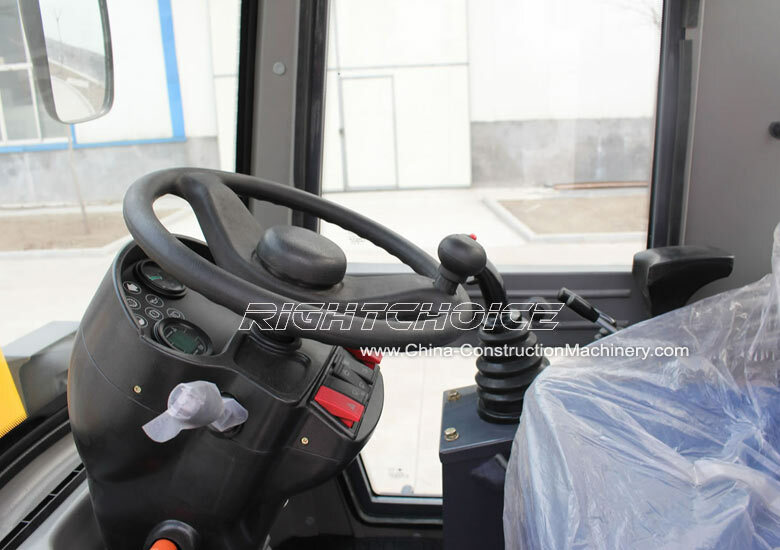 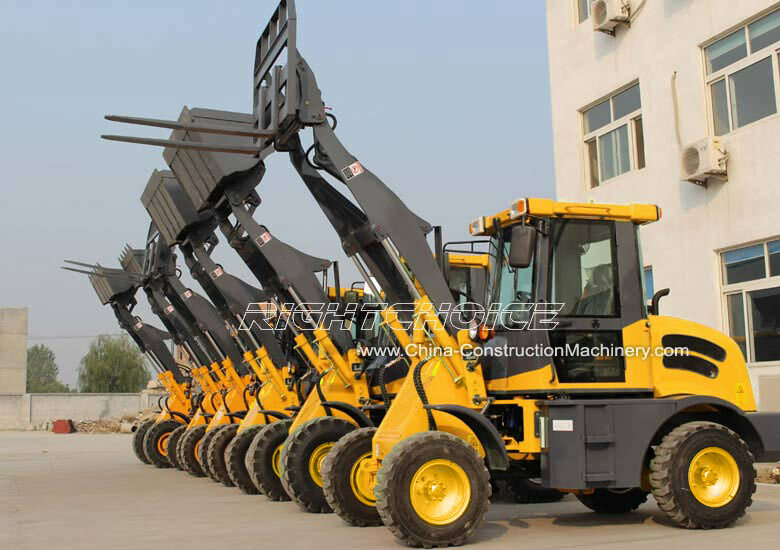 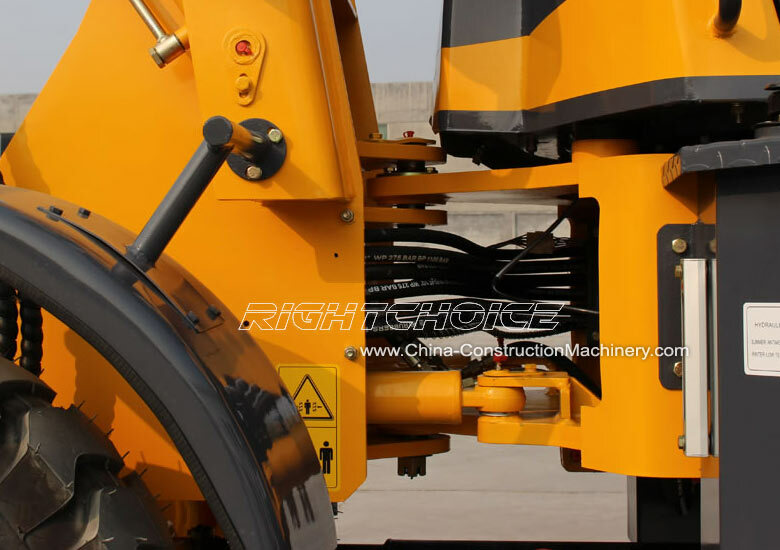 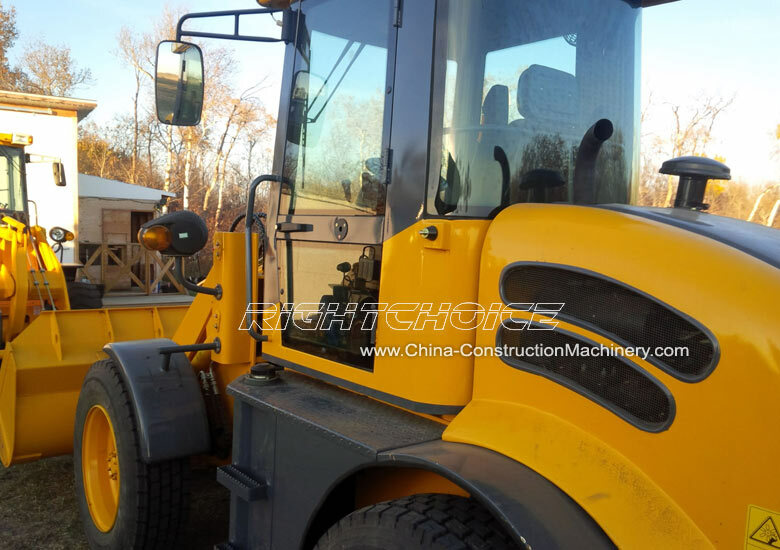 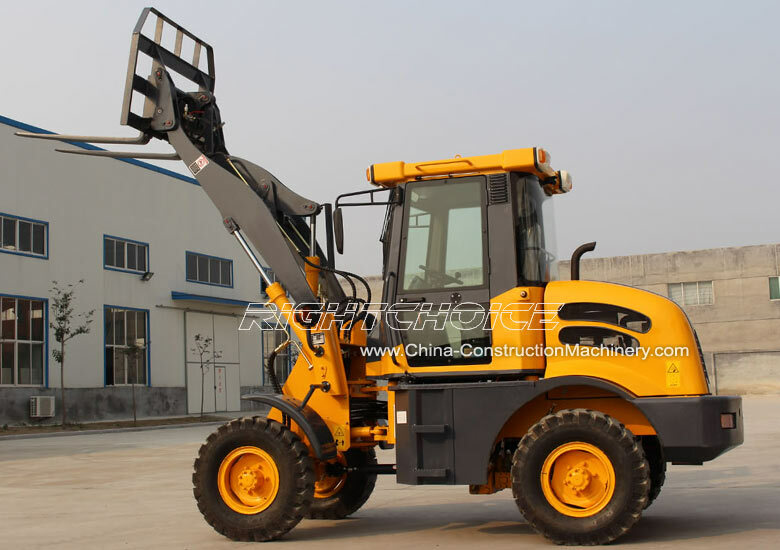 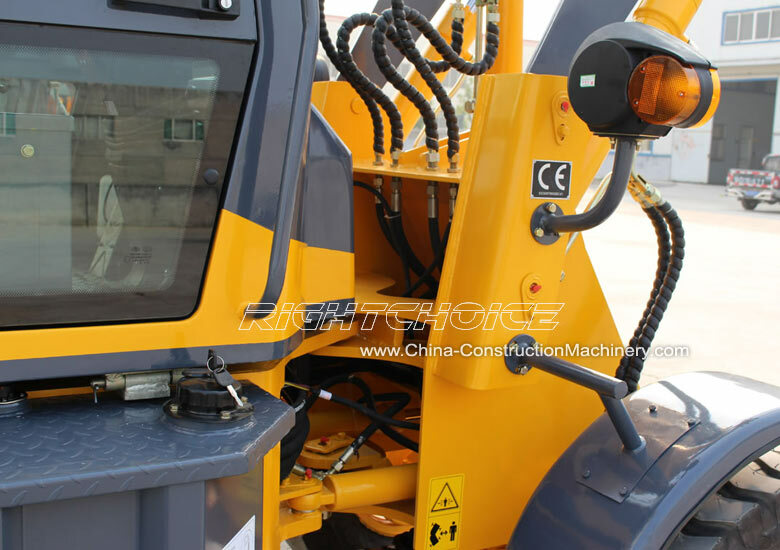 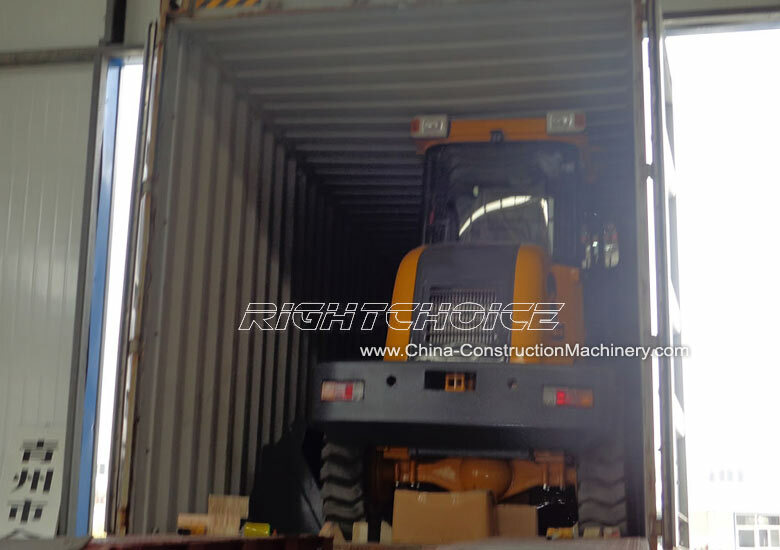 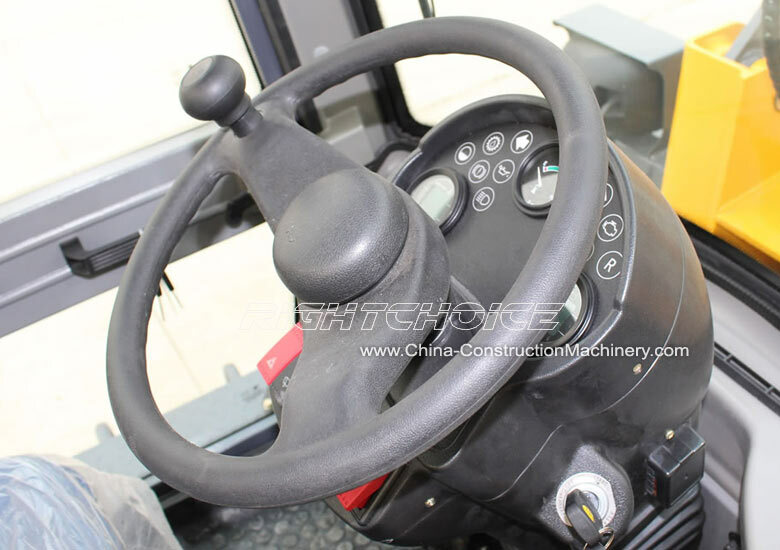 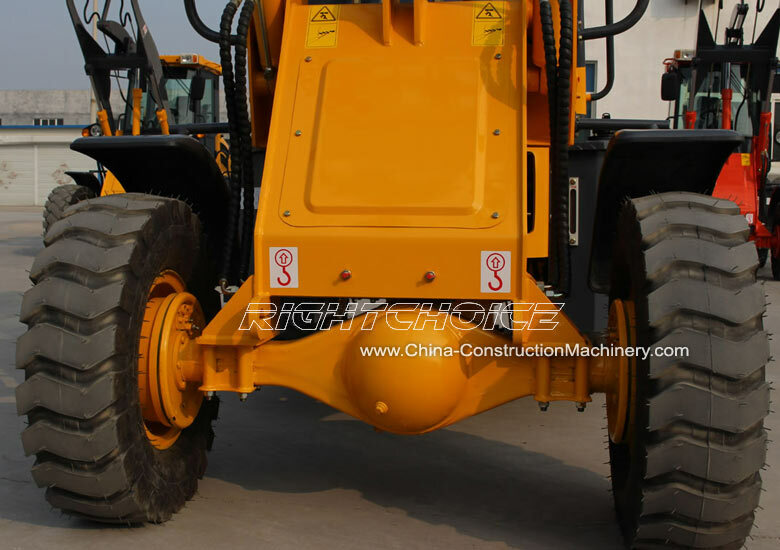 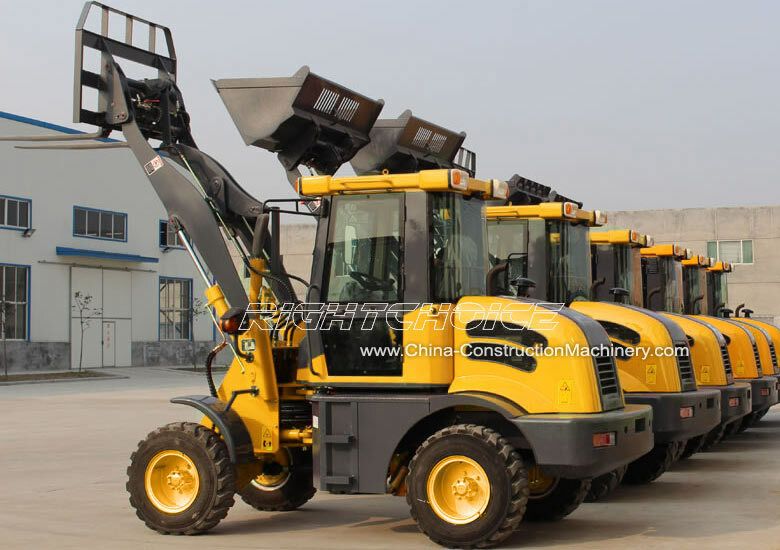 Wholesale Wheel Loader - the RC10 wheel loader with CE is a high quality compact wheel loader with a 1 ton lifting capacity (1000 kg / 2204 lb). 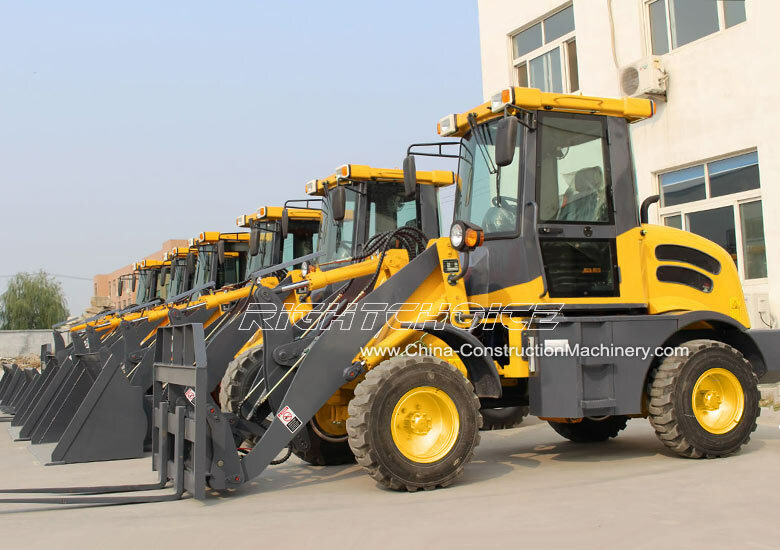 Manufactured in China to meet the highest European standards, the RC10 is sold in over 22 countries throughout Europe, America, Russia, Africa and Australia. 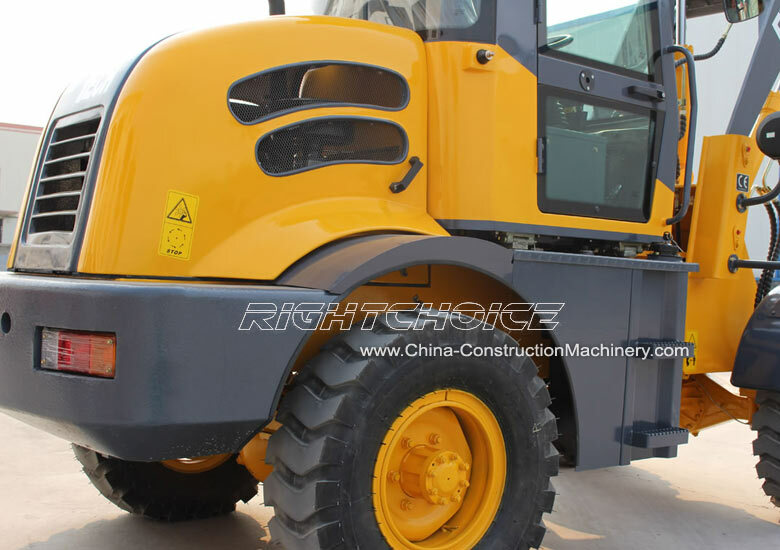 Click here for more details on the RC10 wheel loader or here to compare Right Choice wheel loader models. 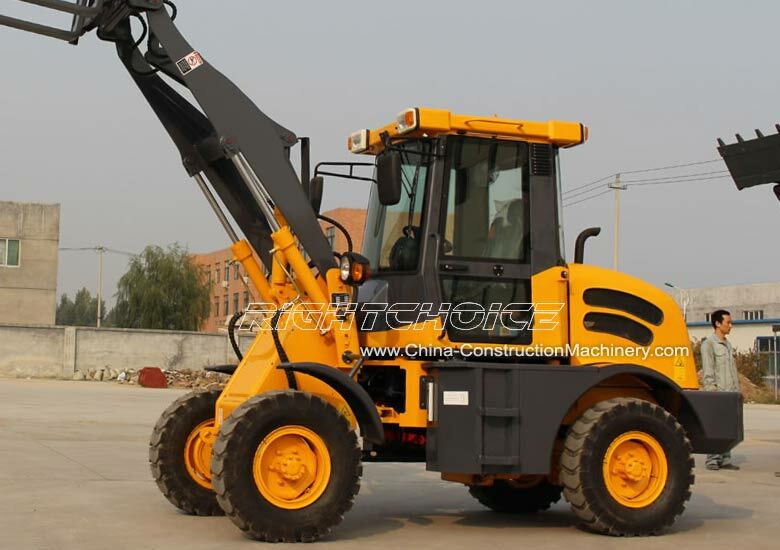 Our wholesale wheel loader models go from the RC908 mini loader with a 600 kg (1,323 lb) lifting capacity to the RC50 wheel loader with a 5000 kg (11,023 lb) capacity.